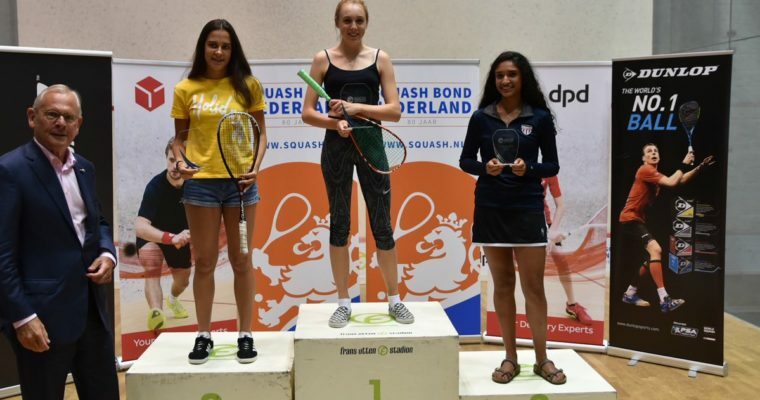 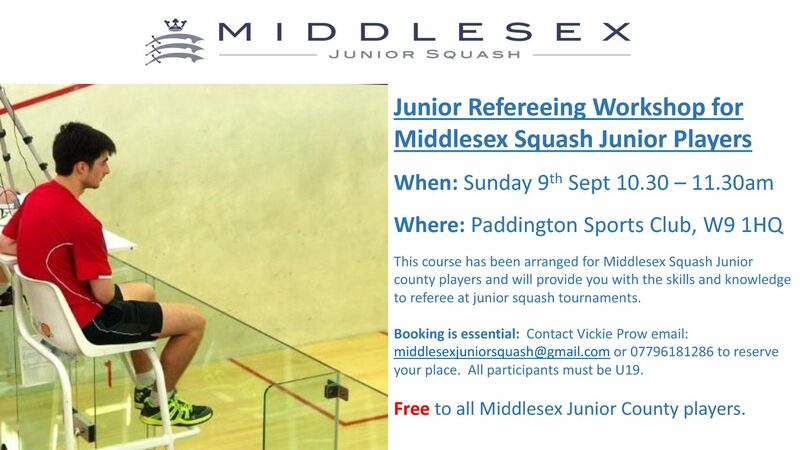 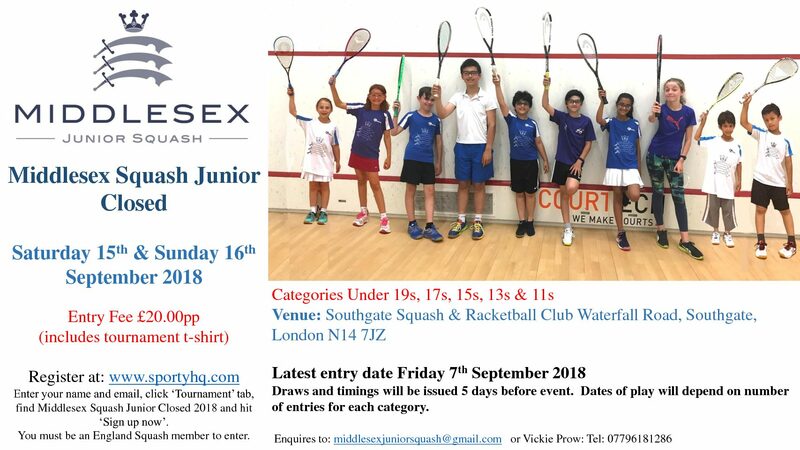 We are pleased to announce that the 2018 Middlesex Junior Closed will take place on Saturday 15th and Sunday 16th September at Southgate Squash Club. 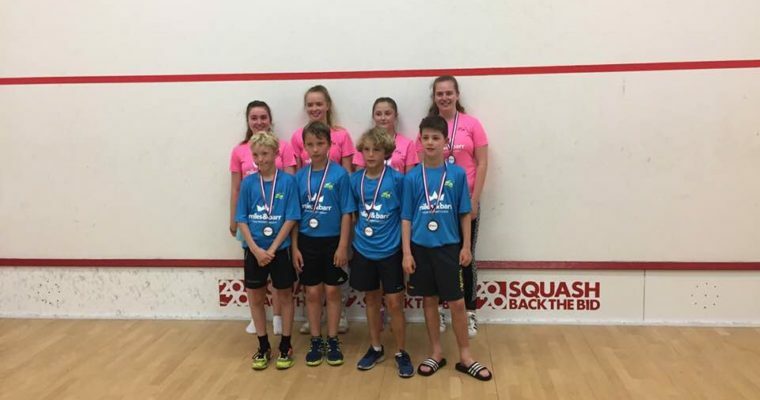 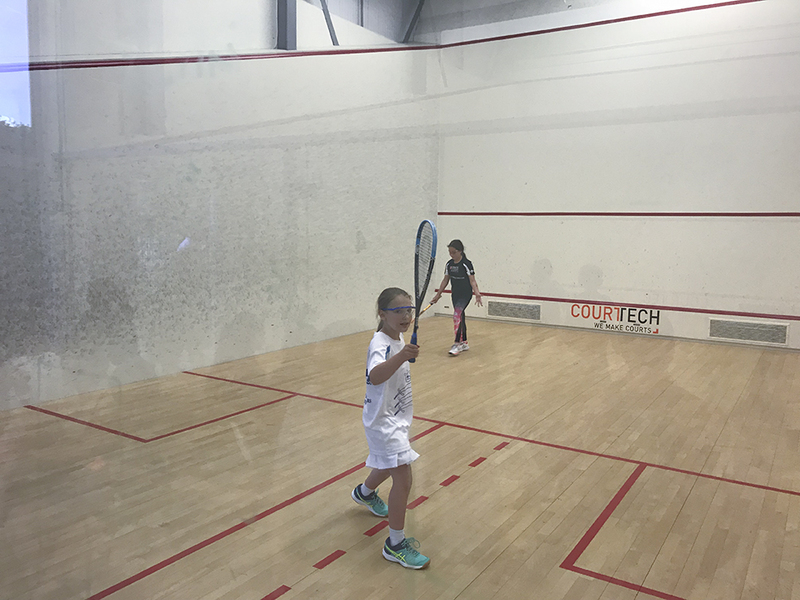 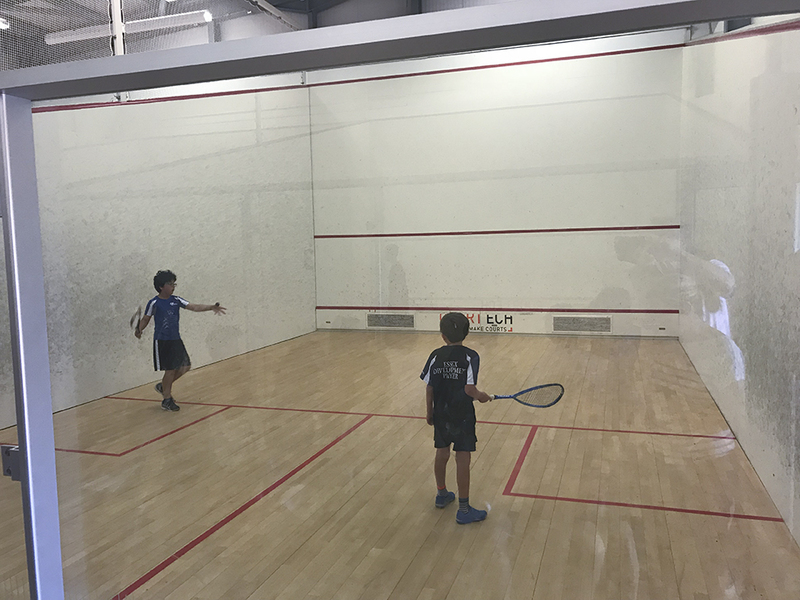 Our U11s and U13s joined teams from Essex Junior Squash, Surrey Squash and Kent Squash & Racketball to play the Grand Prix at Tennis & Squash at Coolhurst. 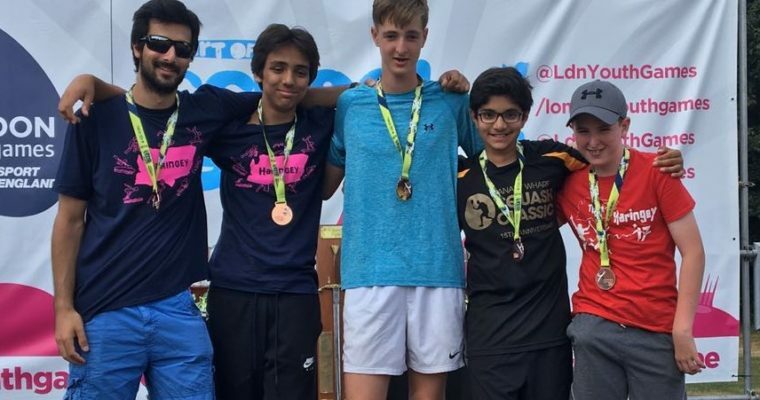 It was a very hot and hectic day, the tournament went to best of 3 shortly after starting because it was clear that we wouldn’t finish otherwise. 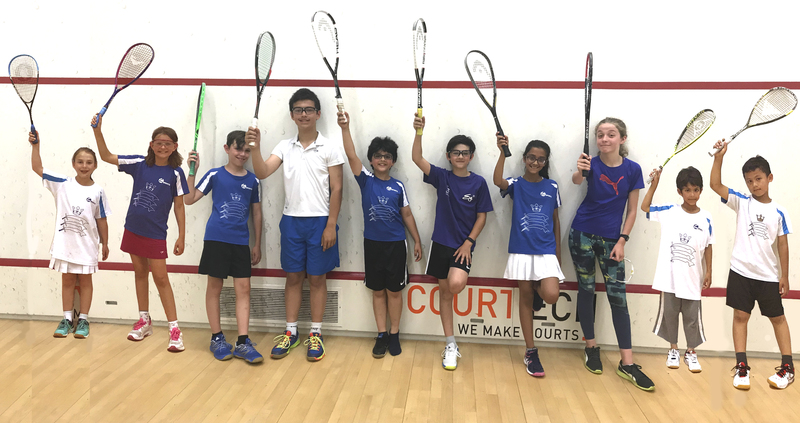 As usual our team all gave their very best, and got a some well-deserved results in some matches. 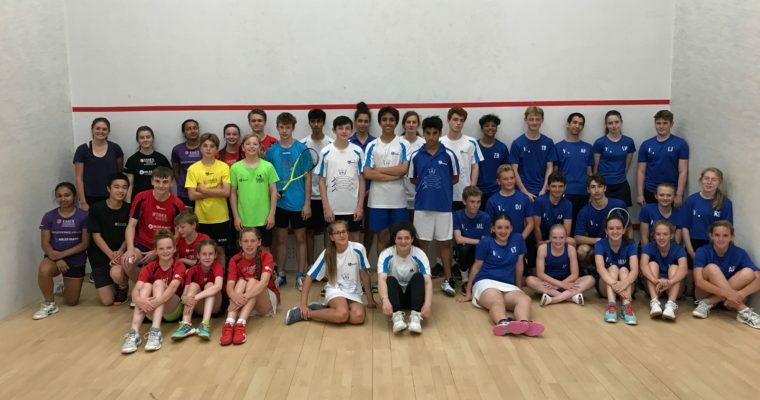 A big thank you to James Wilson at Coolhurst for providing the venue and courts, Middlesex Coach Martin Shippey for managing the team and most importantly David Harris of EJS for organsing another great tournament.